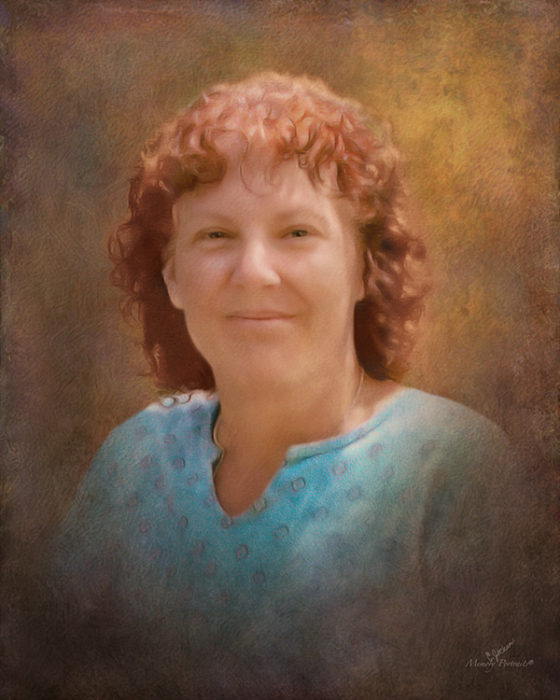 Obituary for Diane M. Smith | Mason-Gelder Funeral Home, Inc.
Diane M. Smith 58 of McKeesport, died Sunday April 7, 2019 at home. She was born July 27, 1960 in Sacramento, CA a daughter of Dorothy Frances (Keene) Rader of Penn and the late Lawrence Jackson Rader. In addition to her father she was preceded in death by a sister Maryann Jouver and a brother Dennis Rader. In addition to her mother she is survived by a daughter Charita Schultz and her fiance Michael Richards of North Versailles, a son Joshua Schultz and his wife Alison of Jeannette, three grandchildren Dustin Schultz, Hannah McCaskie and Norah Richards, a sister Karen Stennett and her husband Glenn of Penn and numerous nieces and nephews. A memorial visitation will take place Sunday from 2-4 PM in Mason-Gelder Funeral Home Inc. 201 N. First St. Jeannette.